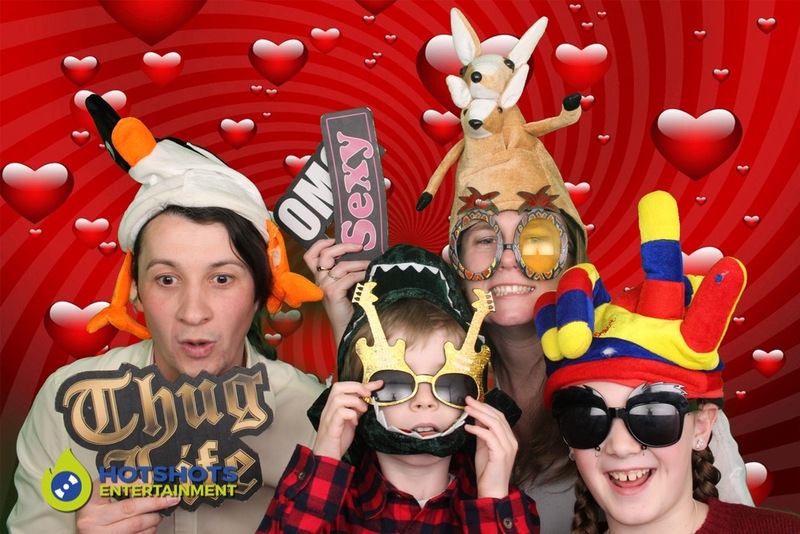 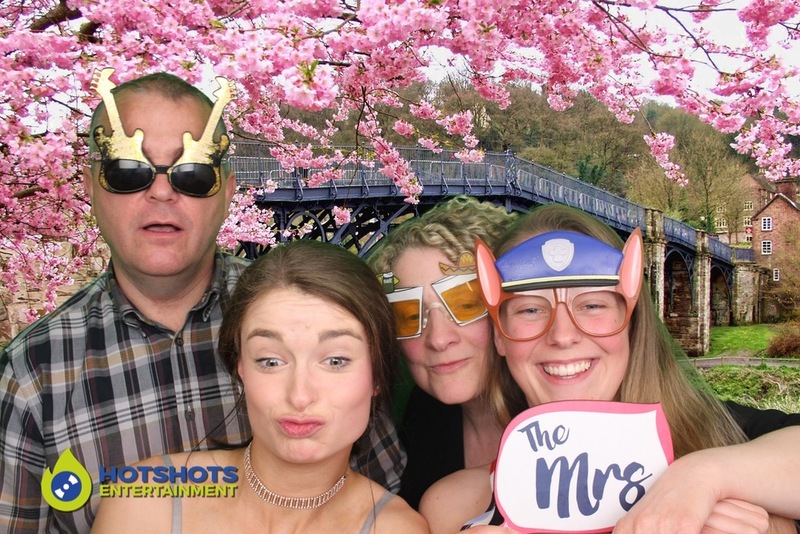 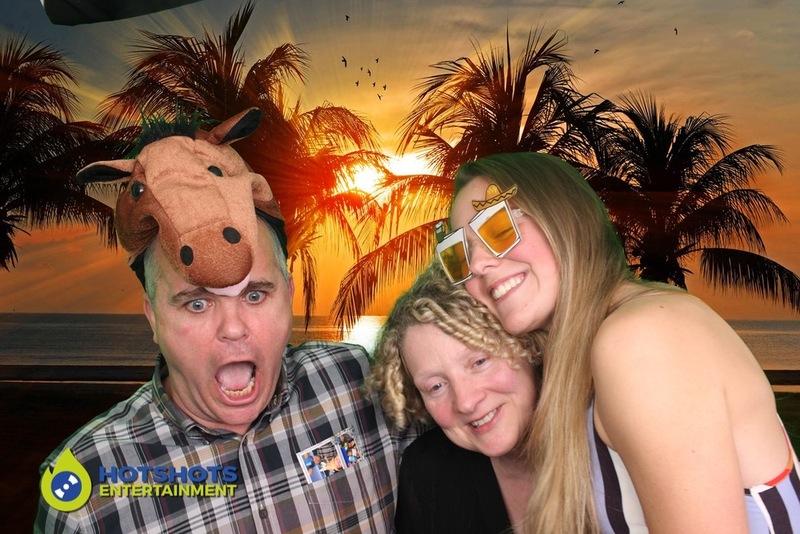 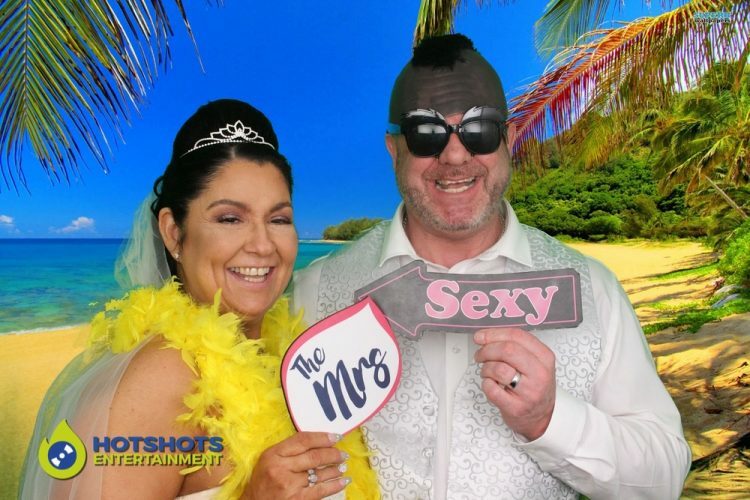 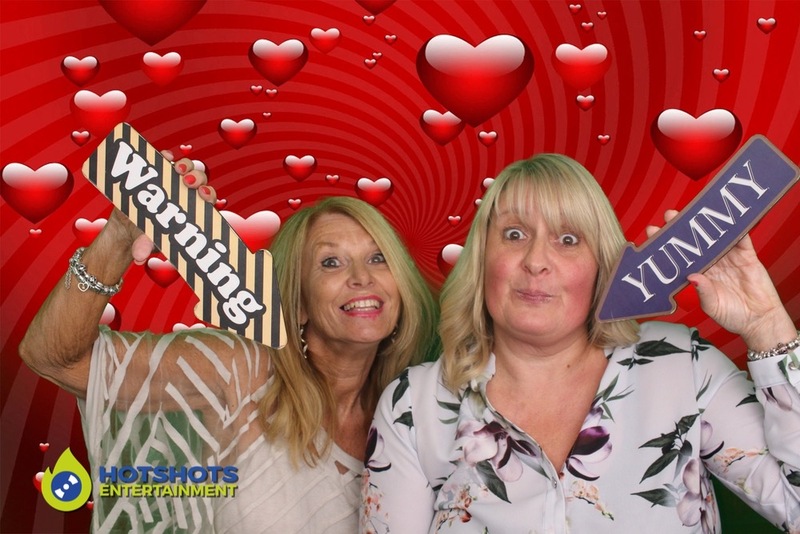 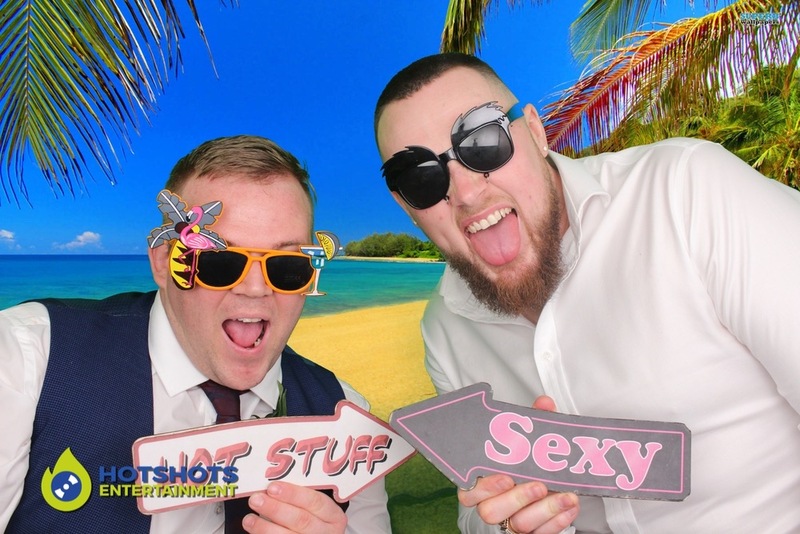 Hotshots Entertainment was booked in to provide a 3 hour photo booth with unlimited prints for Mr & Mrs West’s wedding reception at The Grange in Winterbourne Bristol. 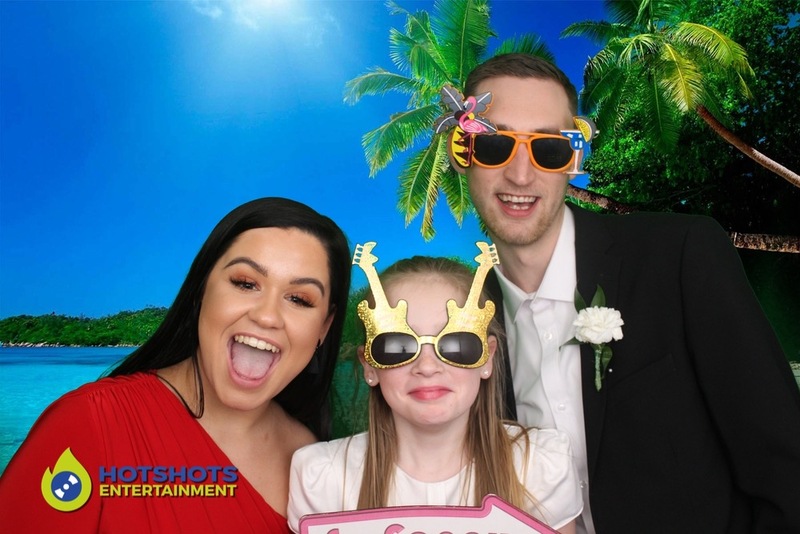 Derrick was on duty running the photo hire and he said everyone had a great time with loads of laughing and smiles, everyone went away with a 6×4 print each and then another copy for the guest book. 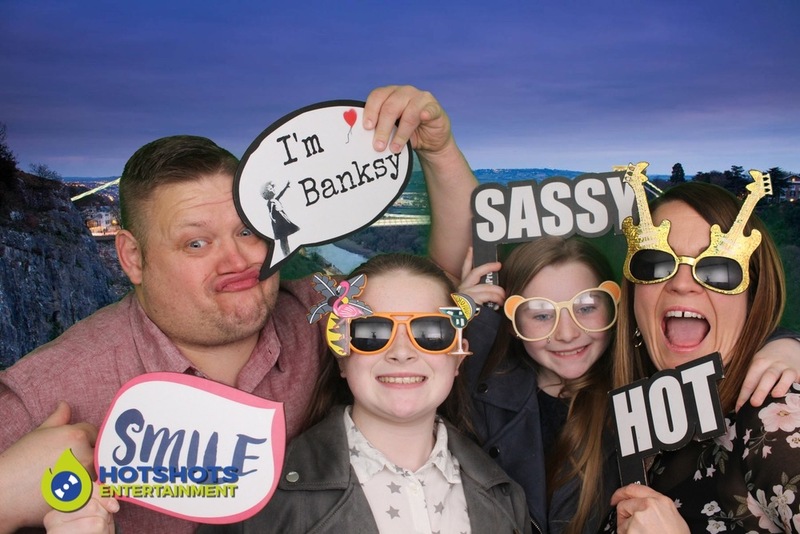 Cadence Entertainment was the DJ’s on the night and they did a fantastic job with Gareth on the decks spinning some classic tunes. 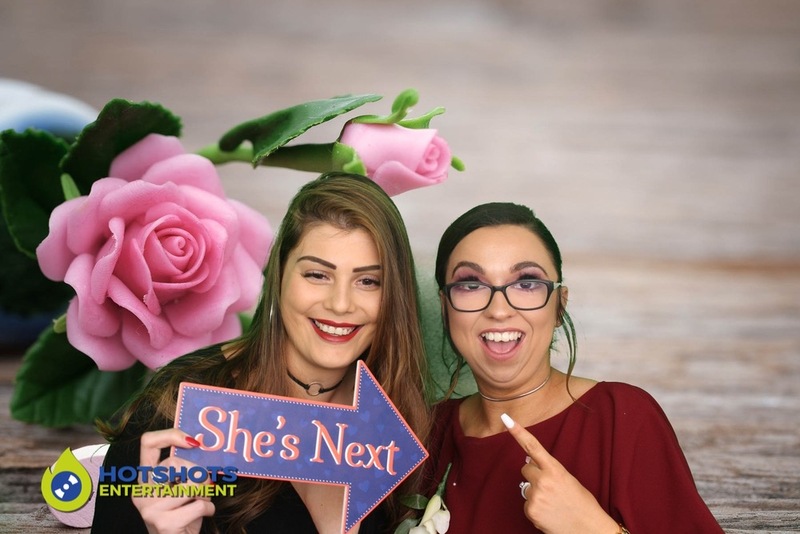 The staff at the venue were very friendly and helpful. 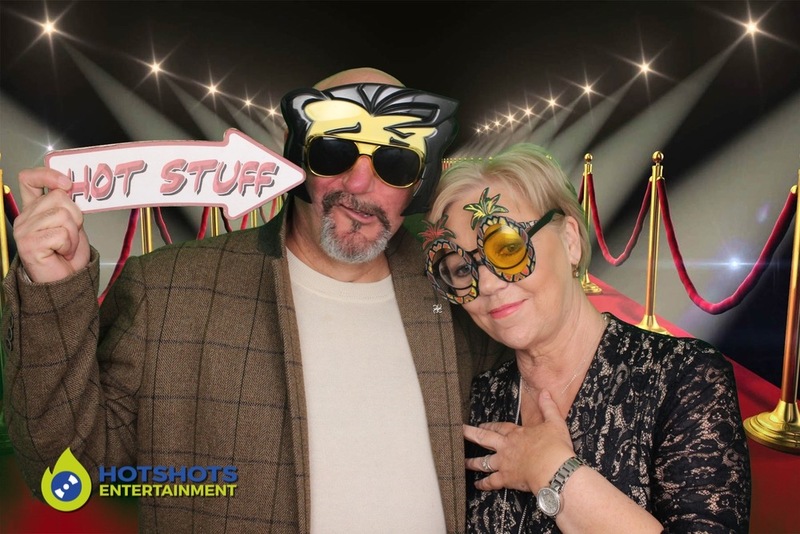 Loads of pictures were taken and you can see a few below, the rest you can find HERE, please tag and share with family and friends.